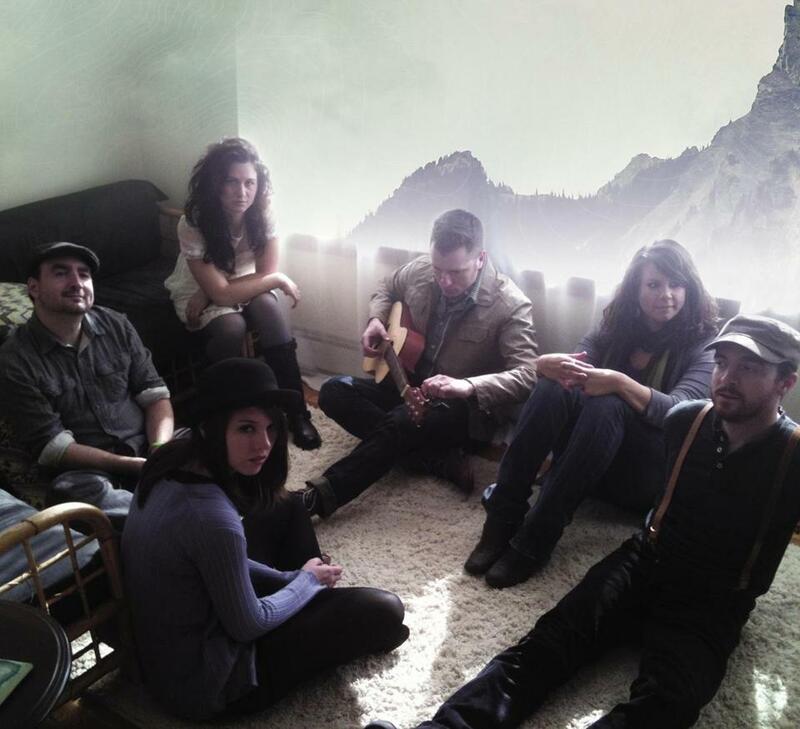 Air Traffic Controller is (front) Casey Sullivan and Dave Munro and (back, from left) Richie Munro, Kiara Perico, Steve Scott, and Alison Shipton. The Boston band plays the Life is good Festival on Sunday. Dave Munro spends a decent portion of the song “If You Build It” trying to remember the name of the movie “Field of Dreams.” But beneath that playful bit runs a mission statement for his band, Air Traffic Controller. To Munro, the whispered creed, “If you build it, they will come,” represents his confidence that actively engaging an audience will pay off in unexpected ways. Air Traffic Controller was recently added to the lineup for this weekend’s Life is good Festival in Canton, joining a bill that includes acts like Michael Franti & Spearhead, Sara Bareilles, and Dave Matthews, who will play a set with frequent collaborator Tim Reynolds. Right after playing the fest on Sunday, Air Traffic Controller will head to Shirley for a show that night at the Bull Run Restaurant. The Boston-based indie-pop group began after Munro spent six years working in air traffic control and radar for the Navy. During that time away from home, he would mail demos of songs to friends and family, who would in turn pass them along to others. Gradually, Munro was building a fan base. The uncommonly direct origin of Air Traffic Controller’s name has become a bit of a theme for the band, one that Munro has tired of somewhat but can’t seem to resist perpetuating. For example: The title of the band’s latest album, “Nordo,” is an aviation term referring to an aircraft flying without a functional radio. He had quite a few sounds to control on “Nordo,” which expands the band’s singer-songwriter approach with dashes of crisp, electro-driven power pop. The record might not exist, though, if not for Air Traffic Controller’s proactive philosophy. Munro financed the album through Kickstarter, a crowd-funding website where users pledge various levels of money to artistic, humanitarian, or journalistic projects that interest them. In return, they’re often treated various rewards. For high-level contributors, Air Traffic Controller offered performances at house parties, recording sessions, and personally written songs (no one took Munro up on an offer to tour an actual air traffic control tower, though). Naturally, the band charted the fund-raiser’s progress with a graph of an airplane. It flew higher as they raised more money. “Eventually it was in outer space, dodging astronauts,” Munro says. With 150 backers, the project raised just over $12,000 — far exceeding the announced $5,000 goal. The idea to launch a Kickstarter campaign was inspired by overachieving pop maestro Bleu (born William James McAuley III), who produced both “Nordo” and Air Traffic Controller’s first record, “The One.” In 2010, Bleu surpassed the $8,000 goal for his solo album, “Four,” nearly fivefold. “I’m just sort of a folk singer, a storyteller with everyman lyrics, and you don’t really normally build that into epic proportions. I think that was kind of refreshing for people to hear that,” he says. “It brings some class to the band, as well. We were able to kind of capture a mature audience.” The band also frequently performs with a string quartet (though at Life is good, they’ll just have one string player, violinist David Wong, holding it down). Of course, when asking an audience to help make a project happen, there’s some added pressure to deliver a worthy product. That stress comes through on lead single “Hurry, Hurry,” a peppy They Might Be Giants-reminiscent ditty about missing out on life because of a busy schedule. But Munro tried not to let it get to him too much. The approach seems to have worked out for Air Traffic Controller.